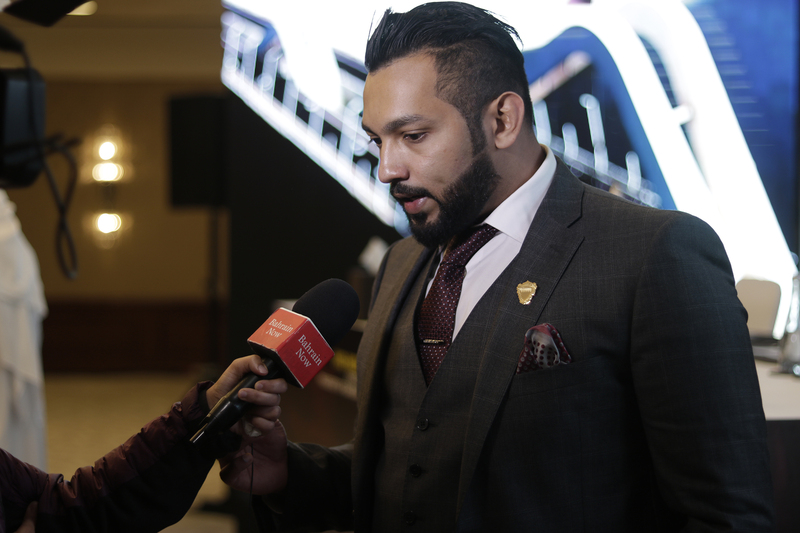 Brave 15 was hosted in Colombia under the patronage of His Highness Sheikh Khalid bin Hamad Al Khalifa marking the first global mixed martial arts event taking place in Colombia. The event featured mixed martial artists from South America clashing in one of the most talked about combat sports event in Colombia. The initiative opened new avenues for South American athletes to showcase their skills on a global platform. The initiative also opened opportunities to strengthen global partnerships in business, tourism, technology and cultural exchange. Brave Combat Federation secured major partnership deals with IS 360 Sport & Entertainment, Vanguardia Liberal, JJ Sonido, Canal TRO and Avianca during Brave 15 hosted in Bucaramanga, Colombia. The upcoming event had been announced to take place on 21st September in Abu Dhabi, UAE. The event marks the sixteenth edition of Brave Combat Federation and falls close to the second anniversary of the global organisation found in the Kingdom of Bahrain under His Highness Sheikh Khalid bin Hamad Al Khalifa. “Brave Combat Federation is the first global Bahraini platform that is creating an sustainable impact with events, partnerships and creating opportunities in an International scale. Brave 15 has created history and opened opportunities for athletes in South America. The initiative spread the growing sport into new geographies by creating favourable eco-system for the sport of mixed martial arts to develop. This is creating new opportunities for the Kingdom of Bahrain and for the growth of sports media in the region”, said Mohammed Shahid, President of Brave Combat Federation. Next articleJet Airways 4 days Sale!! !